Comments: This biennial is hardy only in zones 9-11 and is treated as an annual elsewhere. Starting plants from seed is difficult and they should be planted in warm, indoor areas 10-12 week before placing outdoors in spring after the last frost. Many nurseries have young plants for sale in sring. 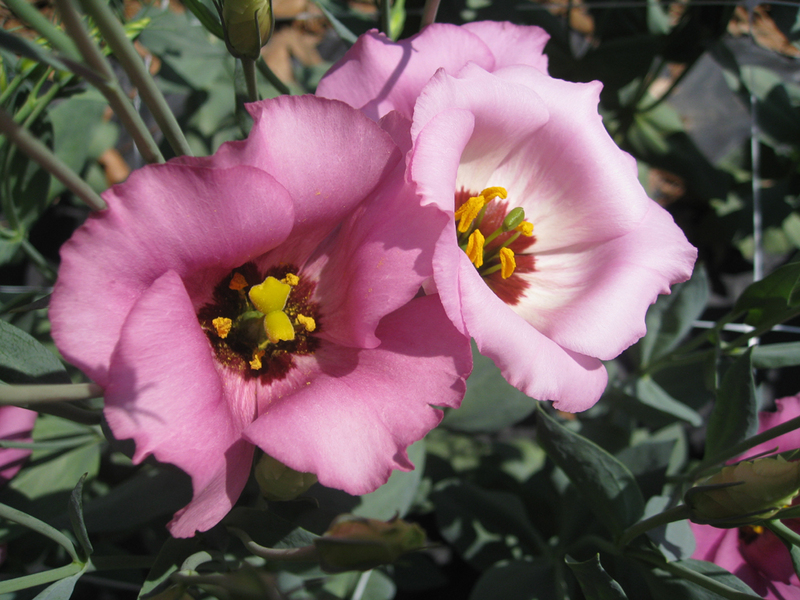 Lisianthus grow and flower best in full sunlight.